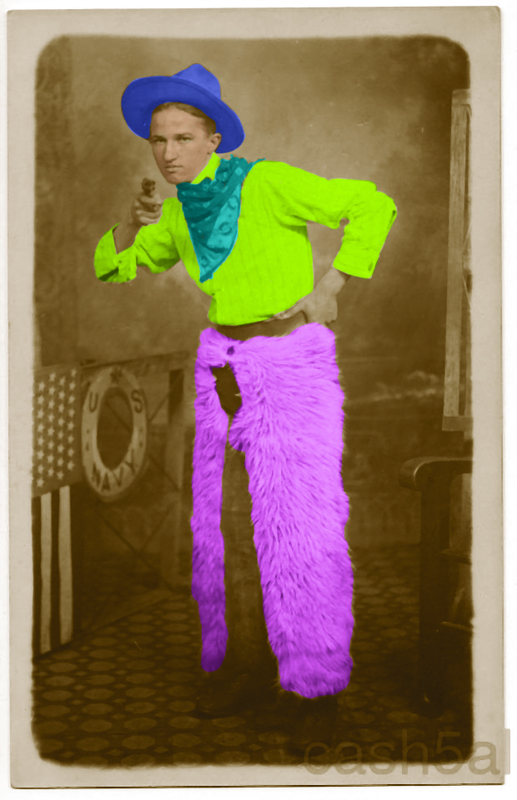 This photo was really hard to create. We used almost all of the tools we learned so far and it was hard to work with all of those layers. Overall I think it turned out well despite all of my confusion. 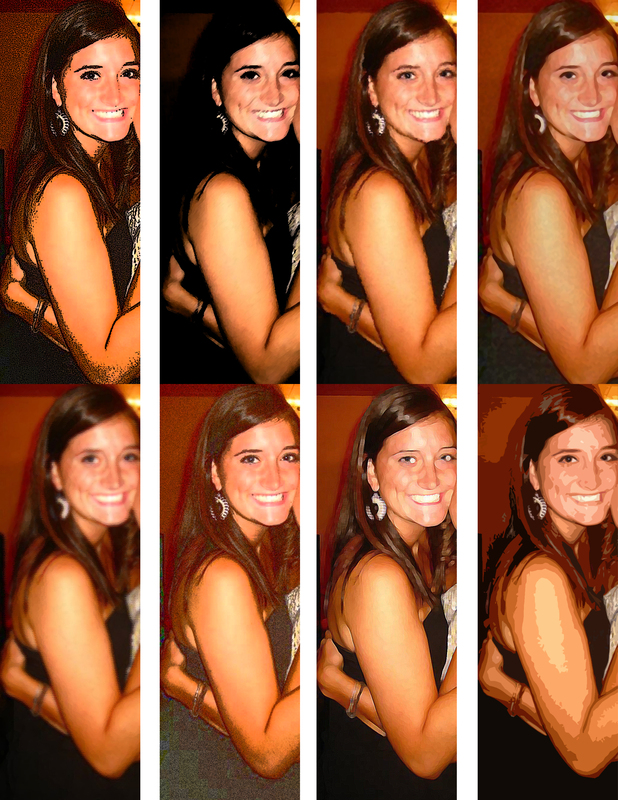 For this exercise we used the patch tool, the clone tool, the healing brush, the spot healing tool, and levels. I think that this exercise could be very helpful in the future. 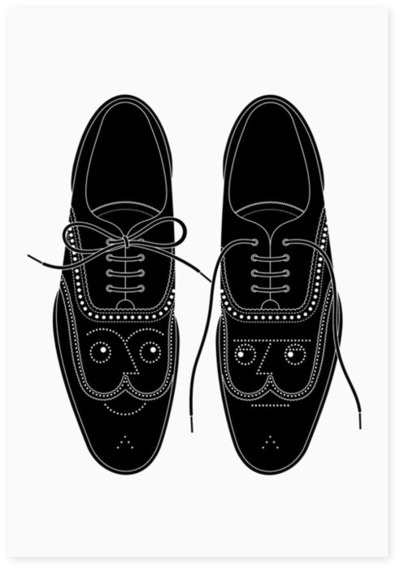 I love this fun interpretation of faces with the use of saddle shoes. 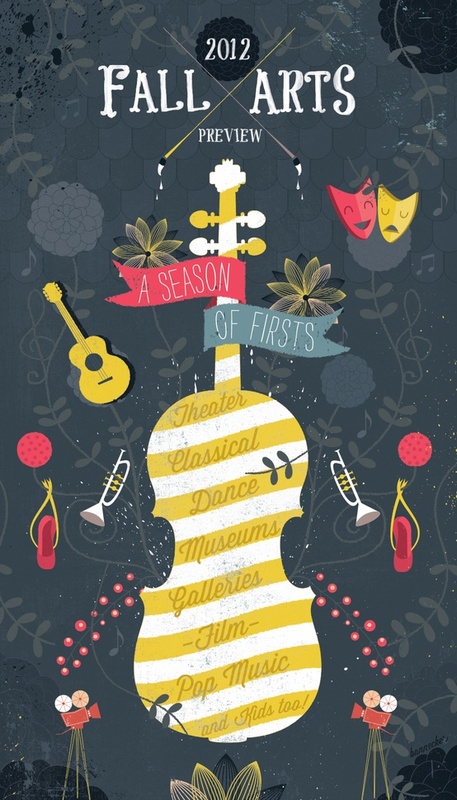 This illustration could be created using the Illustrator pen tool along with strokes and small circular shapes. This artwork would be very time consuming, placing each dot in order to make the faces. Despite the shoes being quite intricate, the design is overall simple and clean. The black shoes do not compete with a colored background and instead, the viewer is allowed to focus on the faces inside the shoes. 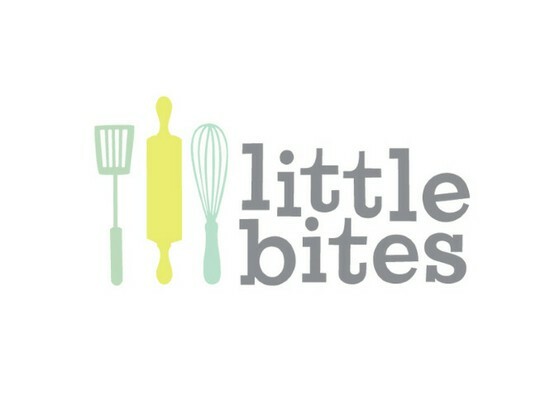 This cute logo I found on Pintrest uses cutesy fonts and fun graphics for a cheerful feel. I believe that the spatula the rolling pin, and the whisk could all be created using a mixture of the pen tool and shapes inside of Illustrator. I think that the artist changed the font by changing the rotation of each letter. This change in the fonts creates a fun composition for the viewer, allowing the logo to not seem so corporate. I think that this logo is not only cute and fun, it also gets their point across without cluttering the page with unnecessary information. This poster, for what I assume is a movie, depicts a calming scene using cool colors with low opacity. I think that this artwork could have been created in Photoshop to make the clouds that are shown behind the lines. The lines could have easily been created in Photoshop or Illustrator using the rectangle tool. 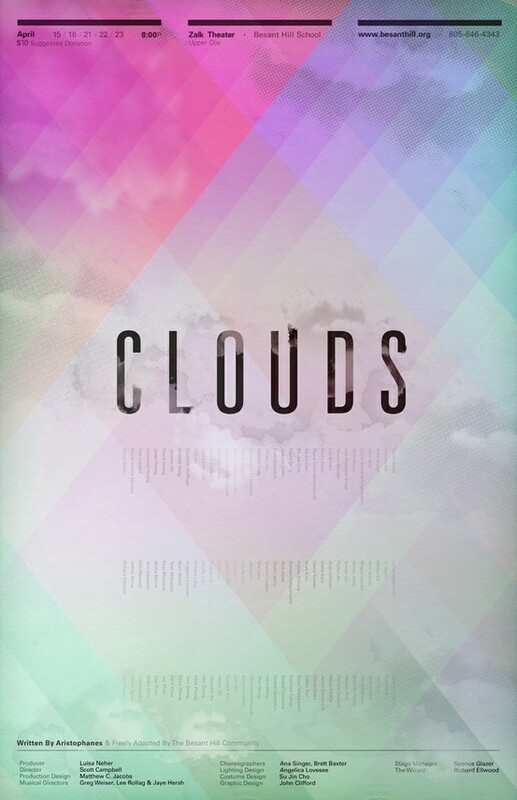 The use of putting a screen of clouds inside the text adds for a special effect for the viewer, marrying the background with the text. The lines do not detract from the title because of their low opacity and the fact that the title is a bold black. 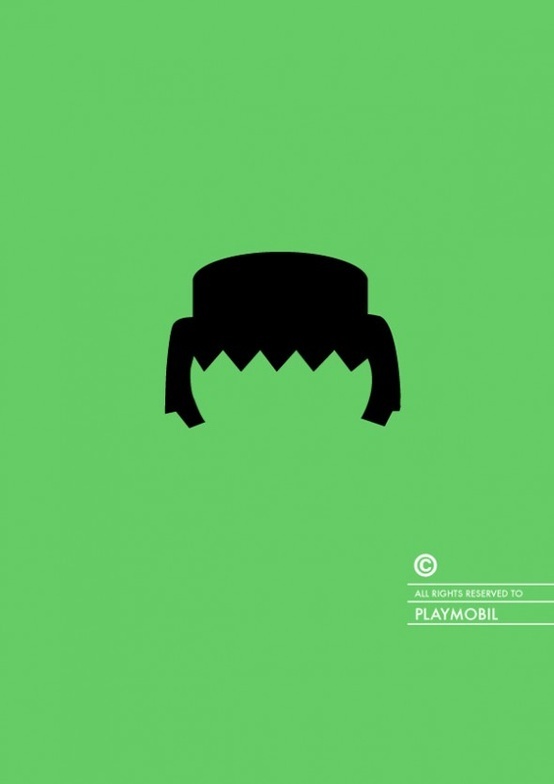 This simple ad for Playmobil brings the viewer in with the iconic Playmobil persons head. As a child I played with Playmobil so this ad is very effective for my generation because we all know what the toys heads looked like. I like the simplicity of this design and how it isn’t crowded with text that detracts from the main graphic. 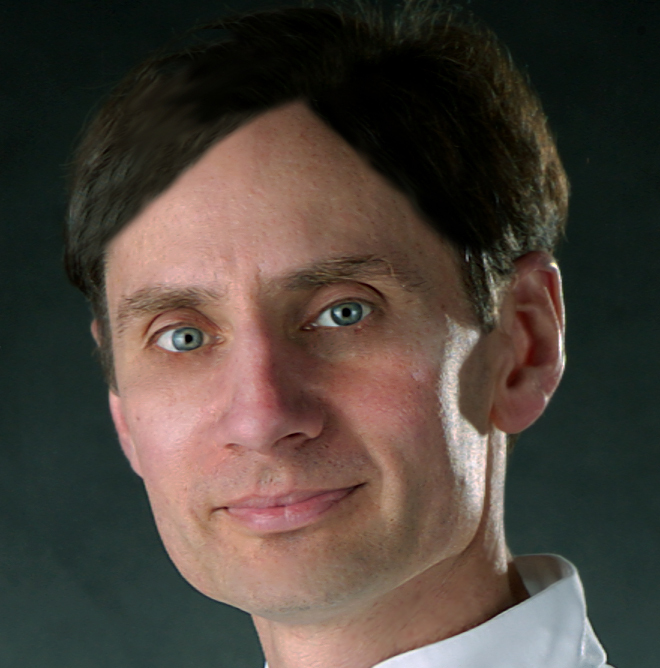 This hair could be created in Illustrator using the shape tool, or it could have been traced using the pen tool. The bright green background against the stark black hair emphasizes this ad.